If you love good food & drink, can’t get enough of great local produce, like to know what’s happening in the food world AND enjoy a good day out... then you won’t want to miss Flavours of Summer 2014. It’s a wonderful day out, with something for the whole family. It’s the third year of the popular event, and once again it’s being held in the picturesque setting of the walled garden at Henham Park. At Flavours of Summer – on 7th & 8th June – there’ll be dozens of stands and stalls selling and showcasing the very best of local produce. In the main Cookery Theatre there’ll be a host of chefs from top restaurants from across the region - and further afield - showing off their cookery techniques and using locally sourced food. There’ll be the opportunity to taste lots of new and exciting products and the organisers have lined up a host of great entertainers to make the whole weekend go with a swing. An exciting new three-day food and drink festival being staged at Elton Hall, near Peterborough, this summer promises a feast of entertainment for all the family. Organiser, Cambridgeshire-based Market Square Group, has unveiled details of the three-day event being held from Friday, June 6 to Sunday, June 8 and discounted earlybird tickets are now available. As well as showcasing some of the best regional, national and international food and drink available in the UK and high-quality products and services for the home and garden, the festival will also feature a host of attractions including cookery demonstrations, children's baking workshops, a beer festival, music, foodie film screenings and evening entertainment. Elton Hall, the ancestral home of the Proby family, will provide a breathtaking backdrop to this high-profile festival. Nature's Path Brings Back The Nobbly Knees Contest! 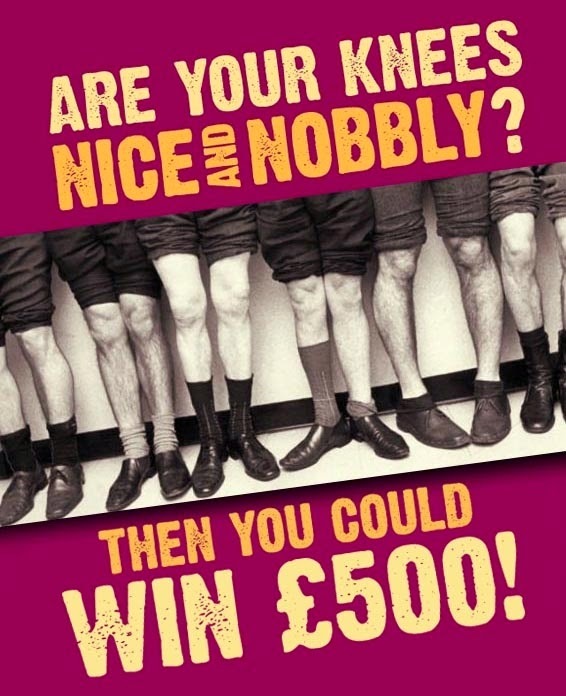 Well, Butlin’s may have nobbled them, but gluten-free breakfast expert ﻿NaturesPath is bringing back the nuttiness of the classic ‘Nobbly Knees’ contest! Yes, the Gluten-Free breakfast expert wants to hear and see the pitter patter of less-than-perfect patellas – and is asking Britons to hitch their skirts, pull up their trousers and show them their nobbly knees! It’s all in support of the firm’s new 'Nice and Nobbly granola bars - 'lavish muddles of magnificently munchy organic seeds, fruit and wholegrain clusters of golden-baked oats’. There are two kinds: Trail Mix features a bumpy blend of cranberries, almonds, peanuts, pumpkin seeds, coconut, flax seeds and gluten-free oats. Dark Choc Chip adds, guess what, a healthy dollop of rich Fair Trade dark chocolate to the above! Tipped to be the taste of 2014, Yutaka’s Yuzu Citrus Seasoning is the perfect way to access the flavour of the elusive Japanese fruit, the yuzu. Deliciously tart with floral aromas, the tangy citrus seasoning tastes like a hybrid of a lemon, mandarin and grapefruit and has won two Great Taste Award stars. A favourite of Nigel Slater and Jamie Oliver, yuzu juice has the versatility of a lemon (and 3 times the vitamin C) and adds an exotic splash of flavour to savoury and sweet dishes alike, including salads, noodles, marinades for meat and fish, desserts and even cocktails. 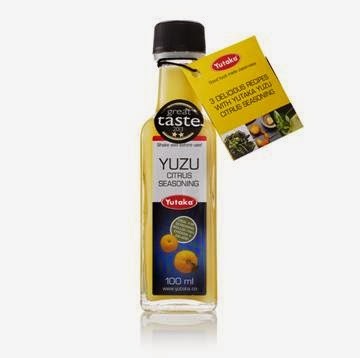 The Yutaka Yuzu Citrus Seasoning is available in Sainsbury’s priced at £2.99 for a 100ml bottle. Sit back, relax and enjoy a refreshing glass of the West Country's much loved tipple, scrumptious Devon cider. Next time you're picking up a bottle, why not try one of The Shops at Dartington's fabulous two new varieties? 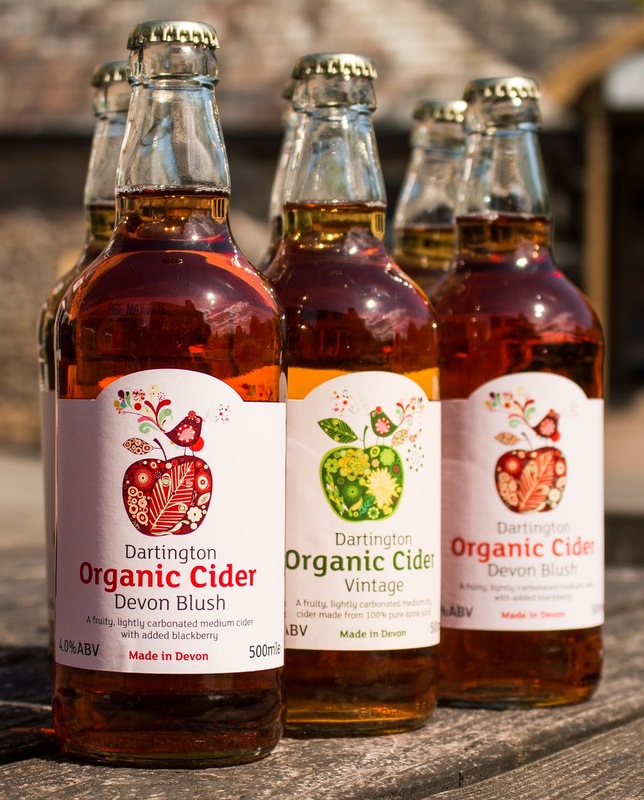 Launching at The Shops at Dartington Food Fair on Saturday 31st May and Sunday 1st June, Dartington Organic Vintage Cider and Dartington Organic Cider Devon Blush are two immensely drinkable ciders, certain to quench any thirst. As World Cup fever grips the nation, the Love Free Range Eggs campaign is reminding footballers that eating eggs every day can form the basis of a nutritious, sporty diet. Eggs are a great source of protein for any diet and also provide minerals and vitamins A, D and B2. 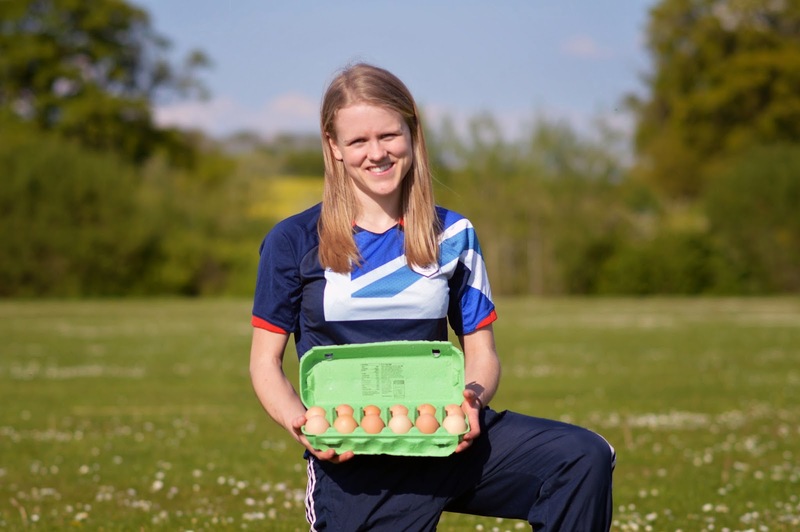 Independent sports nutritionist and footballer Jess Wain said: “Lean sources of protein are a key part of footballers’ diets and eggs are always on my list of recommendations. “I suggest many different cooking methods to my clients including poaching, boiling, scrambling and making omelettes. Eggs are great to have as part of your diet as they’re so versatile and I tell the sportsmen and women that I coach that between one and three eggs a day is good for them. McDonald’s UK will replace the iconic design of its red fry boxes from today with original football-themed artwork to mark the upcoming FIFA World Cup™ in Brazil. 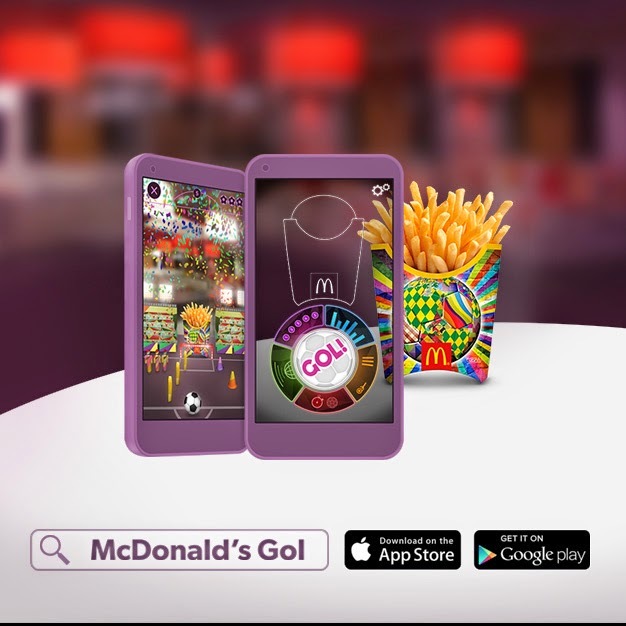 The new fry boxes can be used in conjunction with an innovative augmented reality (AR) app, McDonald’s GOL!, to play a virtual trick-shot game. When McDonald’s GOL! app users hold their mobile device up to the specially-designed fry boxes, an AR scene appears and the fry box becomes a goal. The objective is to ‘kick’ the ball with the flick of a finger and avoid or use obstacles to score. Britain’s Ben Mosley and 11 other artists from around the world were chosen to design the new artwork that will appear on medium and large fry boxes in restaurants throughout the UK as well as the majority of restaurants worldwide. 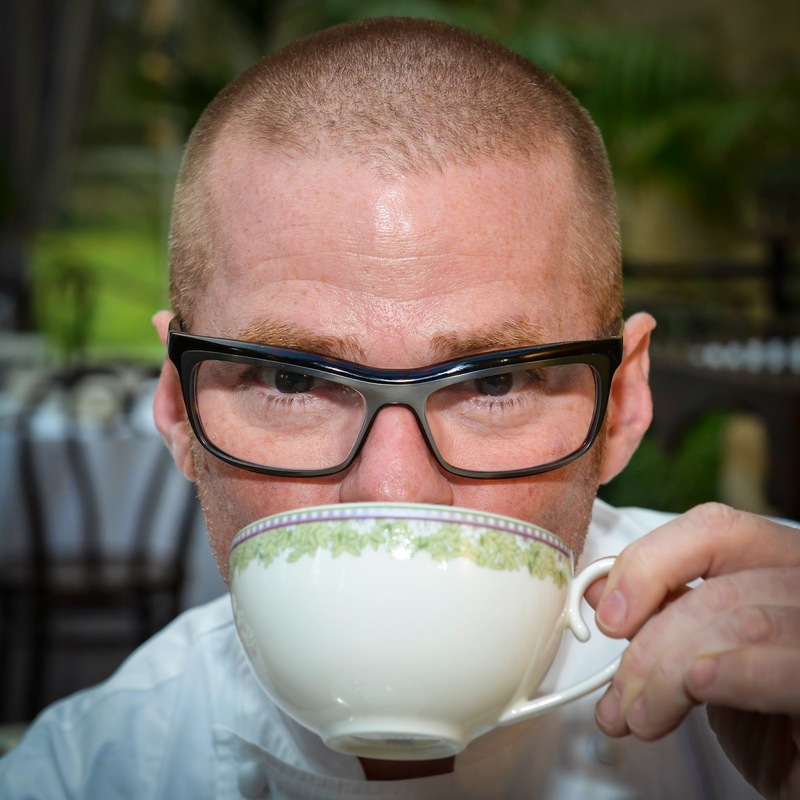 The stately home that hosted Heston Blumenthal's afternoon tea with a twist in his current Channel 4 series, Heston's Great British Food, is hosting three afternoon tea events in the Victorian Orangery on 26th, 27th and 28th August. Weston Park's Great British Summer Afternoon Teas will include traditional finger sandwiches, pastries, cakes and cream scones, alongside one surprise Heston-esque twist on a traditional treat, against the beautiful backdrop of sparkling chandeliers and spectacular views out across the gardens and parkland. Weston Park is a 17th century stately home on the Shropshire Staffordshire borders. The house is set in 1,000 acres of Capability Brown parkland, has 28 bedrooms, and is primarily used as an exclusive use venue for private house parties, weddings, celebrations and business events. Ibiza's hottest new property, Hard Rock Hotel Ibiza, which opened its doors on the White Isle on 18 May, is now preparing for the launch of two Michelin-starred chef Paco Roncero's unparalleled gastro-sensory venture, Sublimotion on 1 June, the world's most advanced and innovative restaurant. Roncero will also be opening his acclaimed Estado Puro at the new property this season. 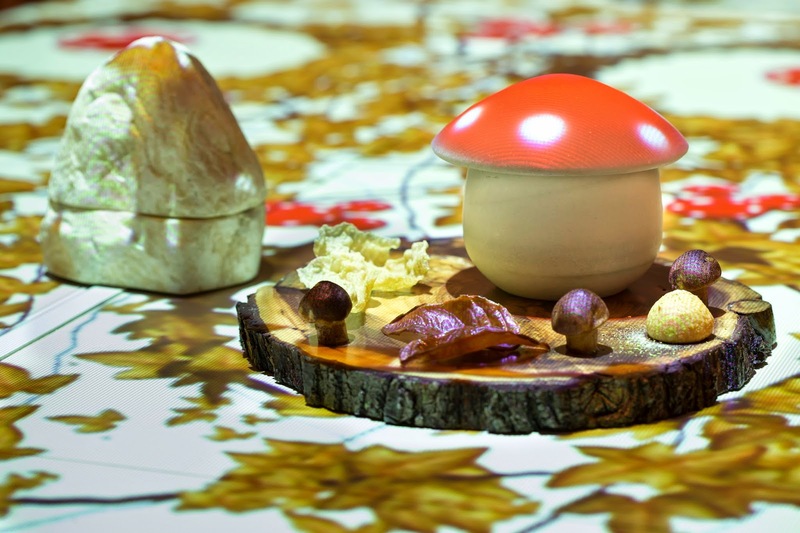 In 2012 Roncero launched his culinary workshop at the Casino de Madrid, which offers diners the chance to enter into an imagination laboratory where the latest advancements in gastronomy, cinema and technology fuse together to create a unique experience that never ceases to surprise the diner. Now, his latest project, Sublimotion, has evolved as an expansion of Roncero's vision where culinary art and technological innovation come together to create a complete and unprecedented dining experience. Brian Etherington Meat Co. is a supplier of quality meat. 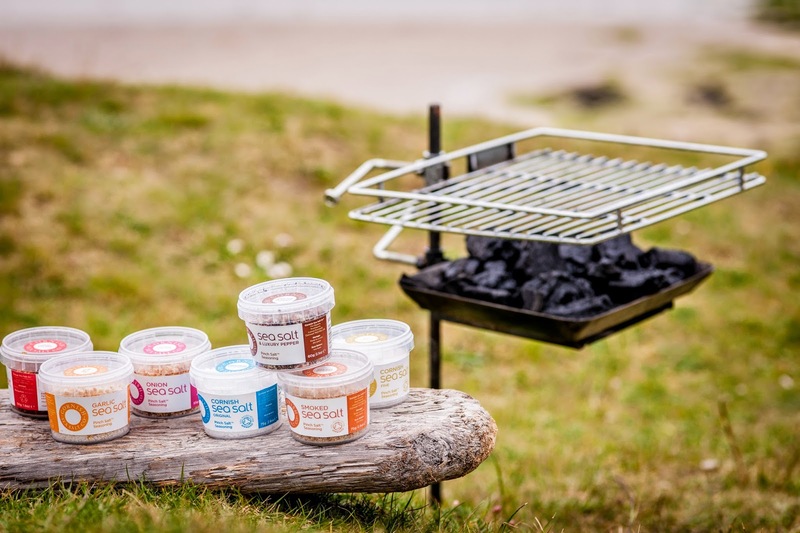 Based in Wheal Rose, Scorrier Etherington's supply wholesale, retail and online fresh meat, frozen goods and Cornish produce throughout the South West.﻿ A Cornish butchery and farm shop are bringing together the best elements of alfresco dining ready for this years’ National BBQ Week. Now in its 18th year, National BBQ Week takes place from Monday May 26 – Sunday June 1, with over 5 million Britons expected to take part. The Spring Bank Holiday is the perfect opportunity to go for the grill and celebrate the good weather and summer months to come with the first barbecue of the season. The Rotary Club of Roundhay in association with The Lord Mayor of Leeds will host the North Leeds Charity Beer Festival on Friday 30 & Saturday 31 MAY. The Charity Beer Festival will be held at the Community Hall of St Aidan's Church, Roundhay Road, Leeds LS8 5QD. The Rotary Club of Roundhay are organising a major fund raising event for local, national and international charities. One of the major benefactors will be The Lord Mayor of Leeds Charity Appeal, 'LOFFTY' - 'Leeds Offers Fun For The Young'. “LOFFTY” aims to create more opportunities for young people to engage in creative and stimulating projects, to enhance activities that may already be available as well as exploring exciting new ones. Take 30 of Somerset's finest cheeses, add bottles and kegs of the county's top cider tipples before mixing-in live music from local bands. To finish, add a dollop of local produce, a dash of hearty food and a of farmers market to boot! In among all this lovely indulgence will be some Welly Wanging, Cheese Shy & tombola plus a spot of Cider Pong...just for a little extra Somerset inspired entertainment. It's no wonder people travel hundreds of miles (no...really they do) to enjoy this event, now in its 3rd year. Last year Radio 2 liked the sound of it so much that organiser Greg Parsons was Chris Evans' mystery guest. For a wonderful day out for the entire family, head to The Shops at Dartington on Saturday 31st May and Sunday 1st June for the return of the hugely popular and greatly anticipated Food Fair. Celebrating the best of the region's incredible produce with live music, cookery demonstrations and a vast array of children's activities, The Shops at Dartington Food Fair is going to be a lot of fun, not to mention hugely gastronomic. No carbs before Marbs is all well and good but for those finding it hard to give up their daily bread, there’s now a nutrition-packed loaf available at the local supermarket that’s helping bread lovers curb their carbs and top up their protein intake too. 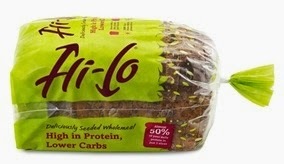 Hi-Lo combines high protein and lower carbs in one deliciously seeded wholemeal loaf and is the first bread of its kind to arrive on UK supermarket shelves. Up until now, high-protein loaves have been the reserve of specialist websites and retailers and have carried a high price tag to match, but priced at just £1.69 for a 400g loaf, Hi-Lo costs less than half the price of other high-protein loaves and is available now from Sainsbury’s. A NORTH East spa, recently voted one of the best in the world, is celebrating by offering guests a luxurious evening of pampering and Pan Asian cuisine. 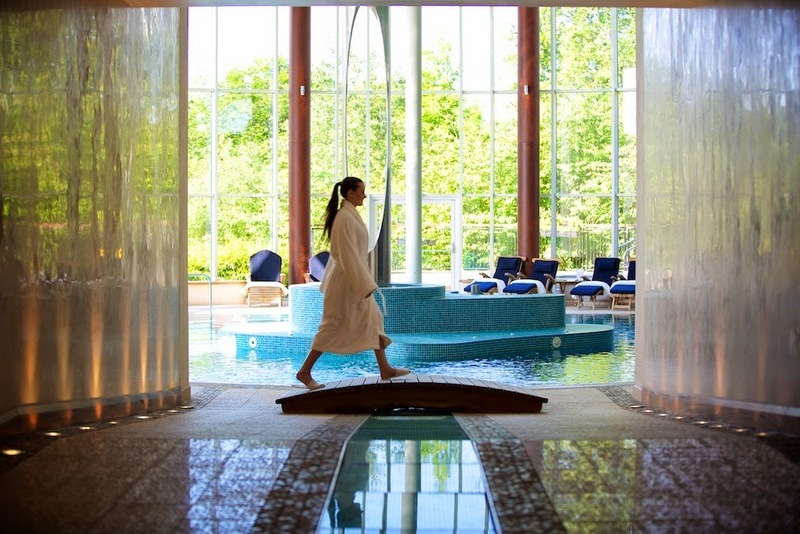 The award-winning Serenity Spa at five star Seaham Hall, County Durham, was the only spa in the region to be included in this year’s prestigious Top Santé 100 best spas list. Now, it is offering visitors full use of its facilities – including a crystal light sanarium, a black granite steam room, an outdoor hot tub and a 20 metre massage pool - along with a two course meal in its Ozone restaurant from just £35 per person. The Twilight package offer is valid until Thursday 29 May, between 6pm and 10pm and includes the use of robes and slippers, while the spa’s therapists can provide face and body treatments using either Elemis or Darphin products for an additional charge. The reduced rate Twilight package costs £35 from Monday to Thursday with a £5 surcharge per person for those visiting this bank holiday weekend (23, 24 and 25 May). 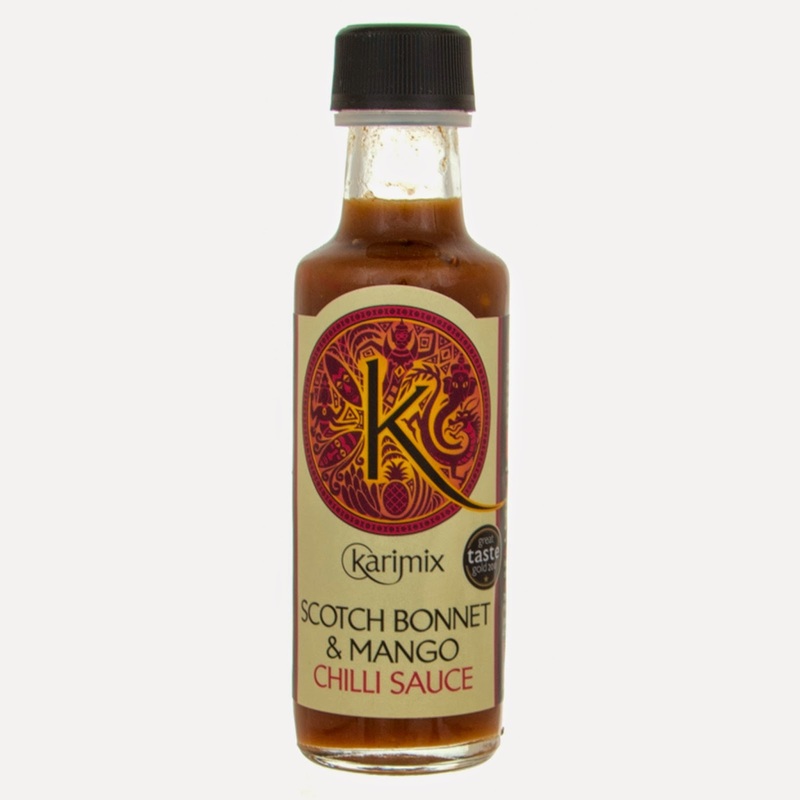 Bursting with exotic and fiery Caribbean flavours, the Karimix Scotch Bonnet & Mango Chilli Sauce is the latest must-try product to be added to the UK’s leading online Indian grocery store, Spices of India. Not for the faint-hearted, the sweet and juicy mango enhances the heat of the scarlet chilli making it an ideal marinade for meat before grilling, roasting or putting on the BBQ. What’s more, this Great Taste award-winning sauce packs a punch as a dip for crisps, bread and crudités. Gluten and GM-free, suitable for vegetarians and with absolutely no artificial flavours and colours added, the Scotch Bonnet & Mango Chilli Sauce is available from www.spicesofindia.co.uk. A 100ml bottle, which once opened can be kept in the refrigerator for four months, costs £3.95. Standard UK postage and packaging, £3.95 (free for orders over £35). 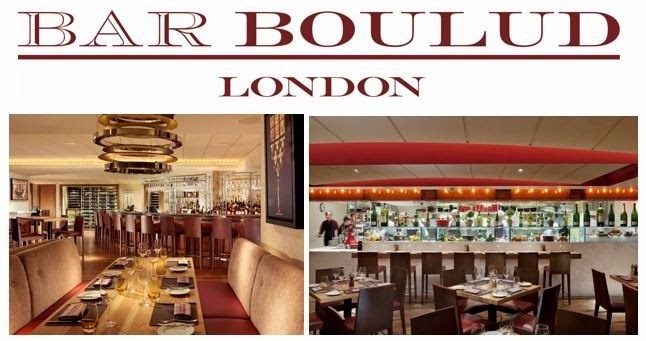 Daniel Boulud and Chef Dean Yasharian have created a BouchonMenu at London’s Bar Boulud, inspired by the authentic Bouchons of Lyon, Daniel Boulud’s home town. Two courses with a glass of wine and coffee costs £17 and three courses £19. Menu Bouchon is served from 12noon until 7pm, changes daily and focuses on simple French cooking. Typical dishes from the menu include Poitrine de Porc (Pork Belly), Moules à la Crème (Mussels with Crème Fraîche), Truite aux Amandes (Rainbow Trout with Almonds), and Poulet Rôti (Roasted Chicken). Bar Boulud’s new Bouchon Menu complements the full à la carte bistro menu, which features charcuterie, house-made terrines, pâtés, hams, saucissons and boudins specially prepared onsite by a world-class Charcutier as well as Boulud’s American specialities, the Yankee, Frenchie, Piggie and signature BB Burger. 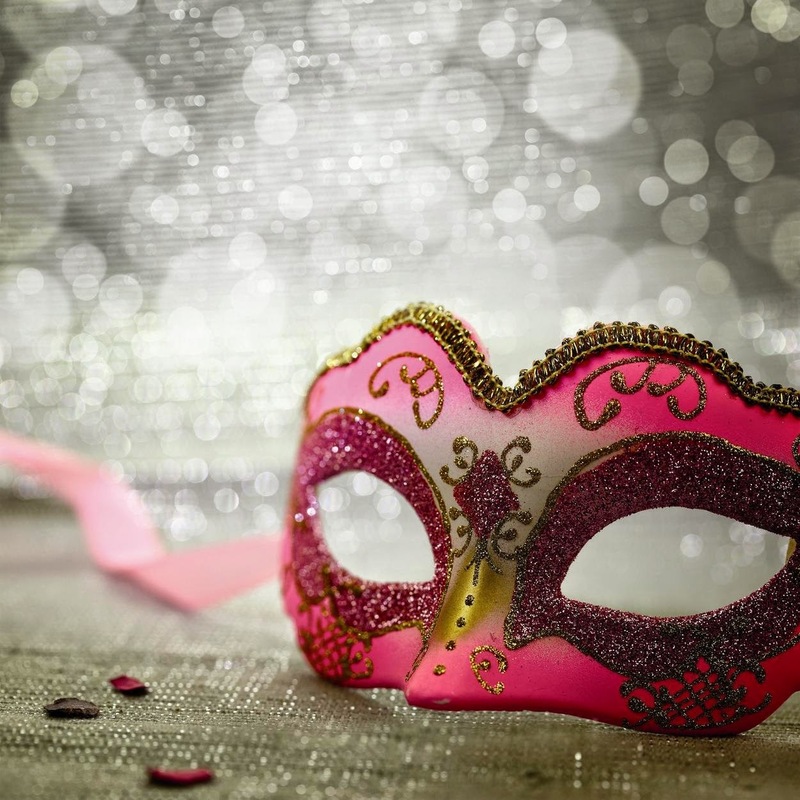 Brighton’s renowned Indian Summer restaurant is to host a Masquerade Charity Ball in aid of Eastern Indian Palliative Care (EIPC), an organisation which supports patients and families with life threatening conditions. The black tie & ball gown masked event will be held at the Brighton & Hove Sixth Form College (BHASVIC) from 7.30pm until midnight. Tickets cost £18, which includes a welcome drink. GROUPS FROM across the North East have signed up to take part in a unique parade celebrating one of the greatest journeys in the region’s history, as part of a major food festival taking place this weekend. The Distinctly Delicious – Darlington Festival of Food (May 24 – 26) will culminate in the Locomotion Cake Parade, a recreation of the journey made by the train which revolutionised rail transportation. Brownie groups, businesses, community organisations and schools will be decorating their very own cake carriages based on a Darlington theme on Monday May 26 in and around the Market Square, before the grand parade through town at around 2pm. The aim is to have 32 carriages in all – the exact number that was pulled by Locomotion – which will then be sliced up and offered to visitors. And organisations or groups still have the opportunity to take part, with a few cake carriages still available. Tate & Lyle Sugars, Britain’s largest cane sugar brand, has pledged to support budding bakers as new research reveals that financial backing is the biggest hurdle to starting a business. As a leading cake decorating and sugarcraft expert, Squires Kitchen was invited by Tate & Lyle to take part in their ‘Bake Your Dreams Come True’ campaign, which will offer up to £1million worth of prizes and rewards, including financial support for baking entrepreneurs to make their baking dreams come true. Budding bakers can win £5,000 in cash from Tate & Lyle Sugars and baking advice from Squires Kitchen by picking up a participating WIN pack of Tate & Lyle® Baking Sugars or Lyle’s Golden Syrup® Baking Bottle and submitting their pack code and baking dream at www.tasteandsmile.com/bakingdreams. Carpo's New Craze - Dried Fruit That Will Amaze! Thinking of Opening a Restaurant, part three.